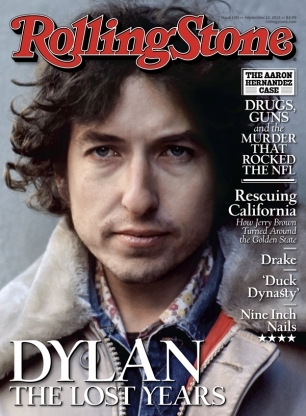 Oh, look, truly interesting, in-depth rock history journalism on the cover of the Rolling Stone this week: a meaty story about a misunderstood portion of Bob Dylan’s career. I love stories like this so much that my mouth is actually watering. We could use more of this, less of … pick your favorite recent overblown scandal.